Feiyue (Feî-ué), the popular sneaker brand has re-launched in South Africa with the support of The House of Busby, who is recognized as one of the country’s leading fashion distributors and retailers. 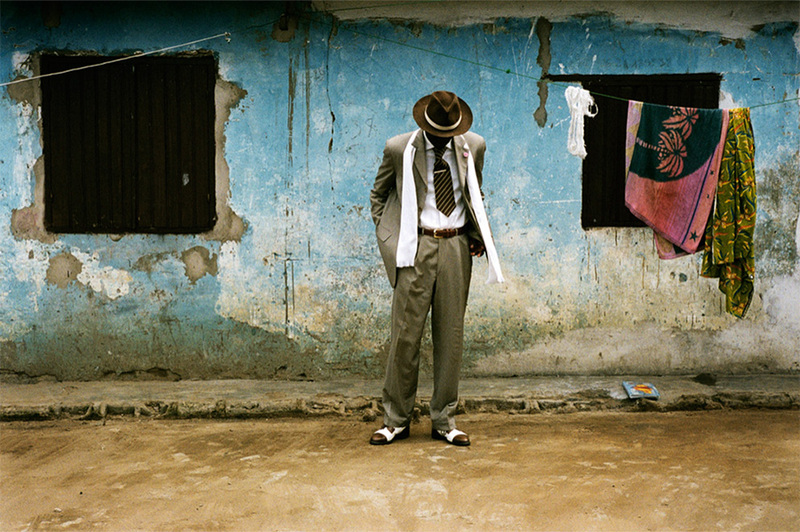 Feiyue , which means “Flying Forward”, symbolises the dual elevation of both body and mind. This lightweight canvas plimsoll first hit the streets of Shanghai in the 1920’s, bringing together all walks of life, from workers to politicians and is famous for its robustness, flexibility and comfort. 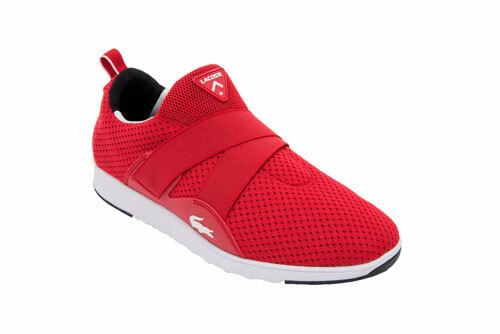 Since day one, Feiyue has naturally developed a constant link with the fashion world and the rationale behind the brand is simply believing in style and its power – but in a very accessible and simple manner. They became famous during the 30’s for their robustness, flexibility and comfort which were considered essential requirements for martial arts and various forms of athletics. The shoes are a staple for almost all wushu practitioners and athletes in China with the shoes even being used by numerous shaolin monks and kung fu masters. 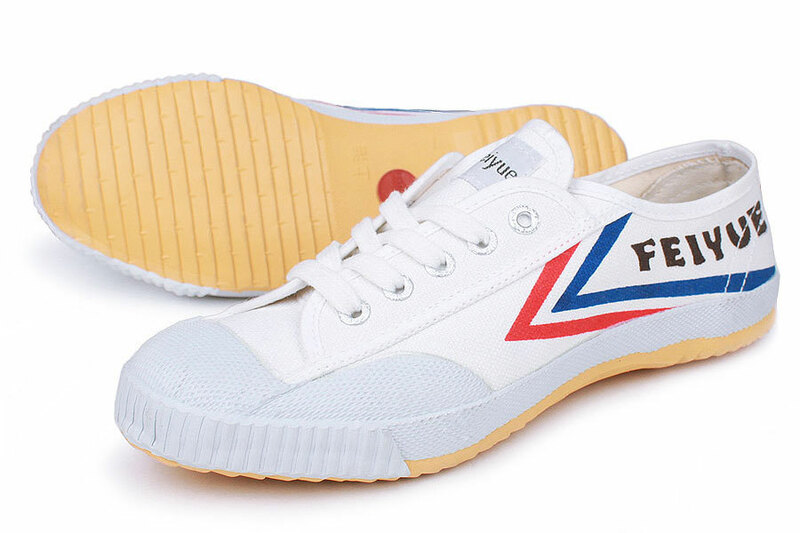 Feiyue continued to be popular for numerous decades with hundreds of thousands of shoes manufactured by the original factory over the course of its lifetime continuing to the present day. The shoes are a popular export with numerous foreign martial arts clubs and schools importing them as the standard shoes for their students. According to Chinese tradition, Feiyue symbolizes the dual elevation of both body and mind. 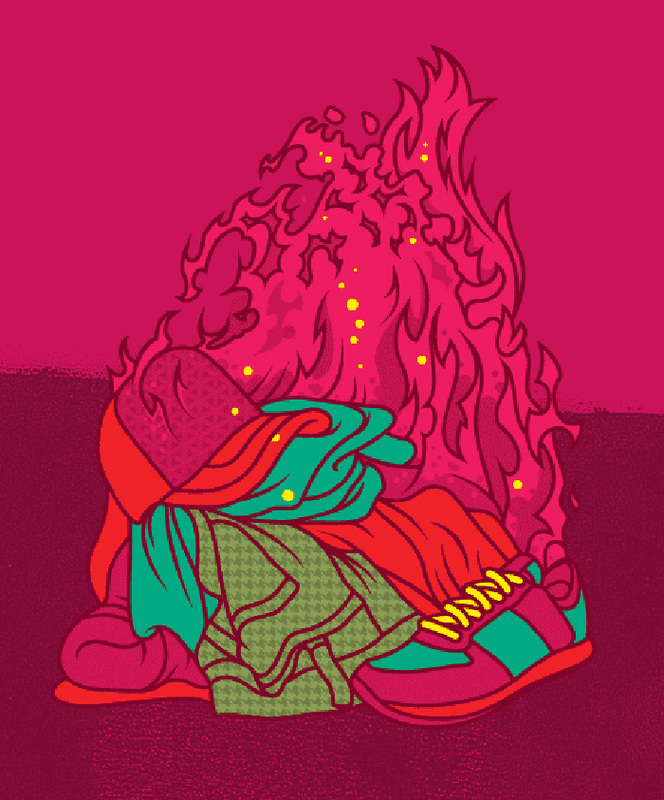 With the opening up of China and the associated cultural and economic changes, this sneaker was gradually forgotten and began to lose prominence in China. 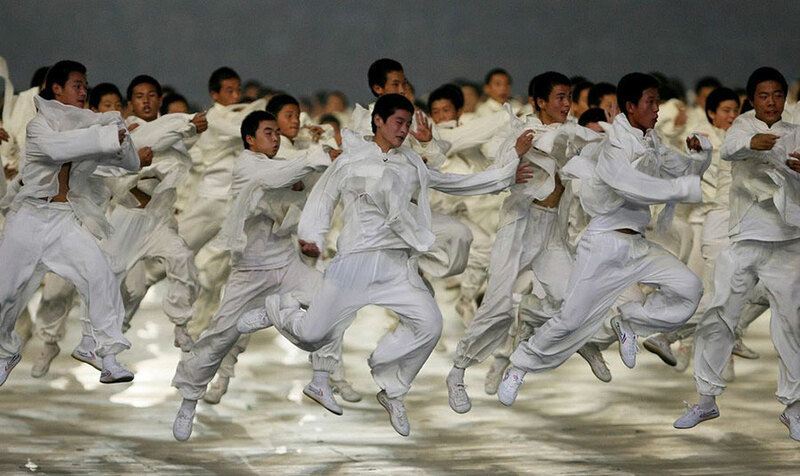 Feiyue shoes were worn by marshal arts performers at the 2008 Olympic opening ceremony. 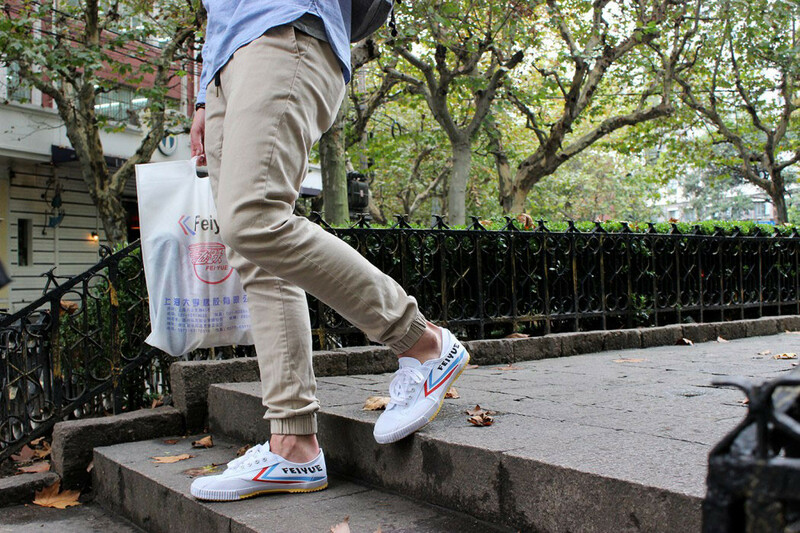 In 2005, Patrice Bastian, an entrepreneur living in Shanghai decided to team up with a group of artists to recreate the brandname with the intention of improving the image and appearance of Feiyue. Nicolas Seguy and Clement Fauth were part of his team to redesign Feiyue for the contemporary Western consumer. In February 2006, they launched the first French-designed Feiyue collection. 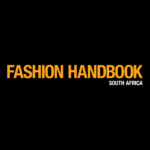 Feiyue was re-launched in South Africa in October 2015 with an exclusive range of men’s and ladies shoes, which will be available in select stores across the country.